The Murox prefabricated steel building high performance system is the most efficient design-build solution offered on the market today for the construction of commercial, industrial and institutional buildings. Efficiency is key from the moment the Murox building project is on the drawing boards. To ensure that the design will incorporate only materials that are best for each part of the building, Canam Buildings team of experts forms a close relationship with you to create an efficient building perfectly adapted to its internal and external environments. 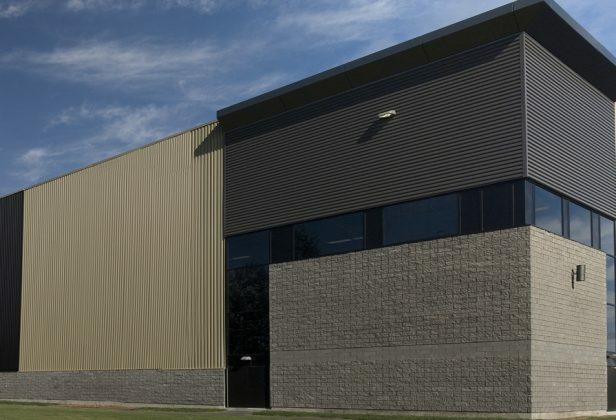 Besides commercial and industrial buildings such as warehouses and manufacturing facilities, the Murox panels can also be used for the construction of buildings such as churches, firehouses, schools office buildings, retail centres and mixed-use projects. 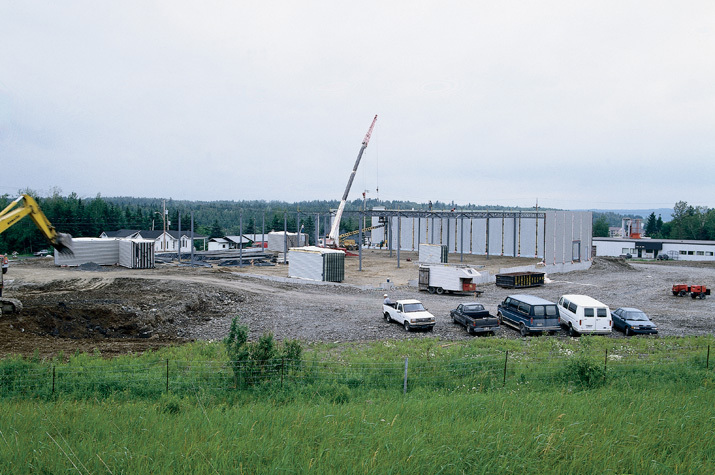 Canam Buildings has developed a proven expertise in carrying out projects in the following industries: aeronautics, retail centres, forestry and mining, energy and gas, emergency service facilities (ambulance services, firehouses and police stations), recreational and transportation. Close to 20,000,000 ft2 (1,860,000 m2) of industrial space built over the last 15 years, eight major woodchip processing plants (OSB, MDF, LSL). 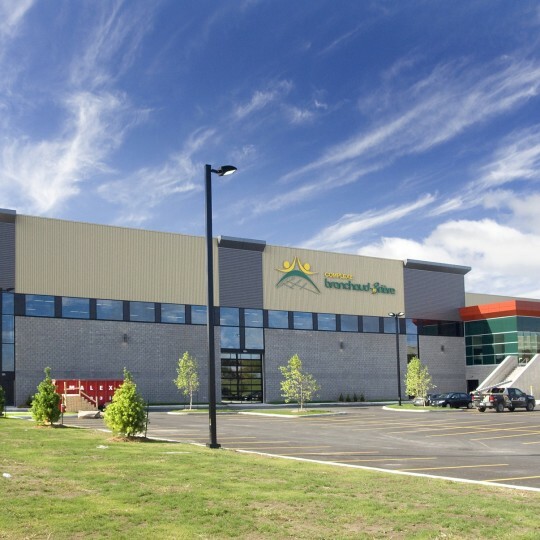 More than 30 projects totaling 2,000,000 ft2 (185,000 m2) completed for North American and Asian automobile manufacturers over the last 10 years. Some 40 pharmacies built for a national account within two years. 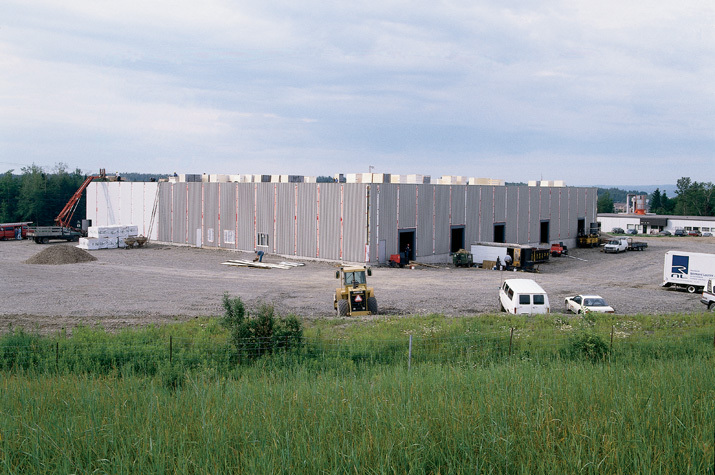 Each building, covering 10,000 ft2 (930 m2), was erected in just five working days. More than 200 commercial buildings. About 60 projects north of the 50th parallel over the past 15 years. The Murox building system mainly consists of shop-fabricated, load-bearing exterior walls panels and structural steel components such as steel joists and steel deck. 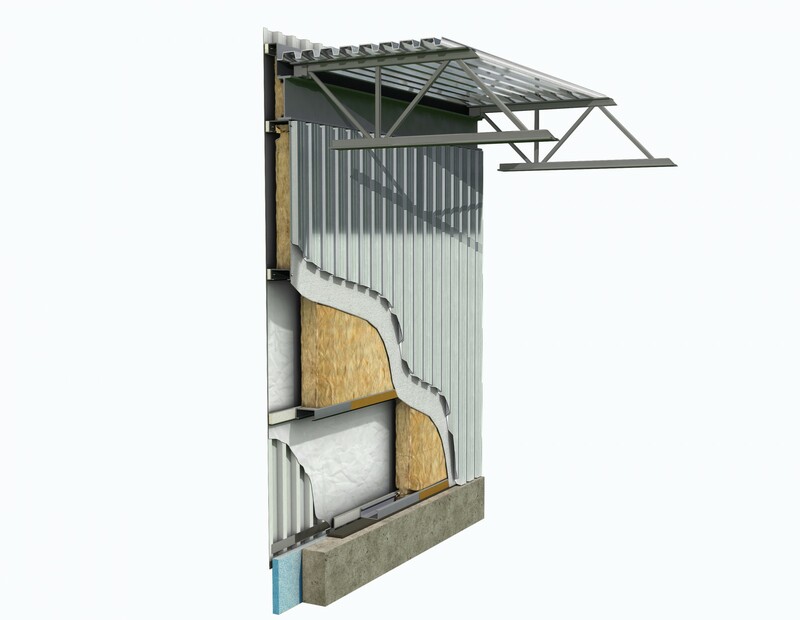 One of the key elements of the Murox building system is a load-bearing wall that is fabricated under controlled shop conditions, assuring optimal installation of insulating materials and a superior quality finish. Structural elements (columns, girts and bracing) are integrated into the panel, leaving floor space along the walls completely free. Load-bearing panels are up to 10 ft (3,05m) wide and range from 12 to 45 ft high (3,71 to 13,7m). Typical insulation is 6 in. (0,15m) of uncompressed fiberglass batt (R-20 to R-40 rating) completed with full air and vapor barriers over the entire panel surface. The use of load-bearing wall panels eliminates the need for peripheral columns, thereby reducing formwork and concrete costs. Windows and man-doors are factory-installed. 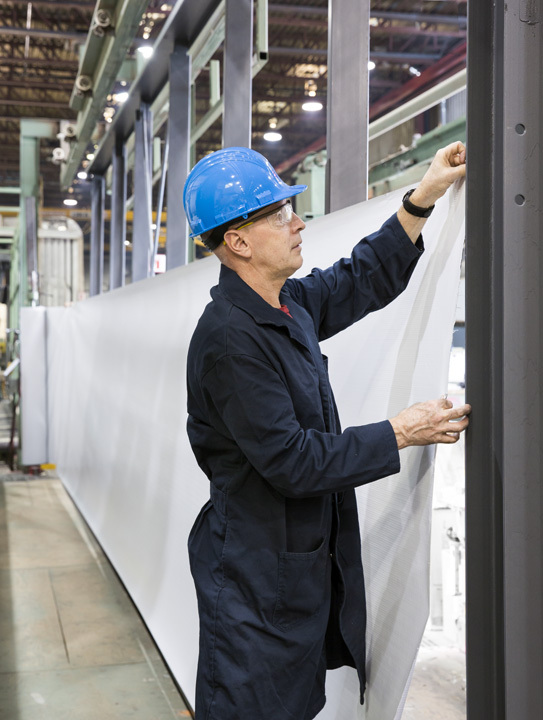 Panels are grouped by order of on-site erection and packaged in bundles. 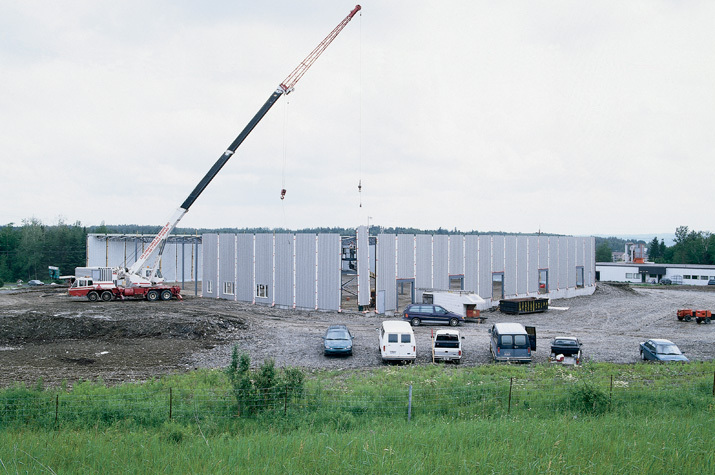 The use of our prefabricated Murox panels helps reduce the number of construction workers needed on site for building erection and the amount of job site waste. The roof joists around the periphery of the building bear directly on the wall panels. Inside the building, joist girders support the roof joists. The system also includes steel columns and steel deck. 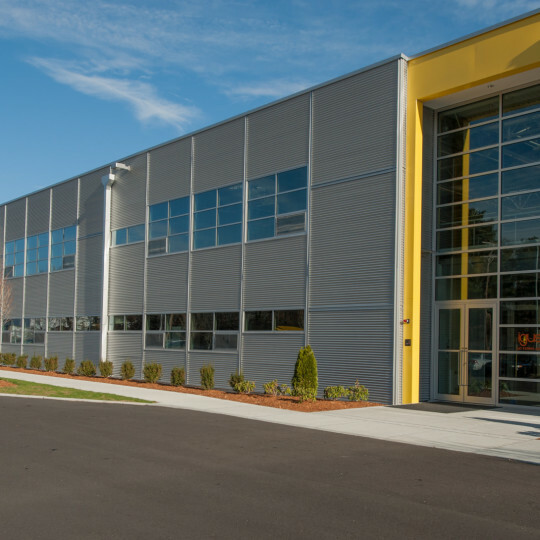 At Canam Buildings, quality is paramount at every stage during the construction of a building, from its design, the choice of components, shop fabrication and on-site management to its delivery. 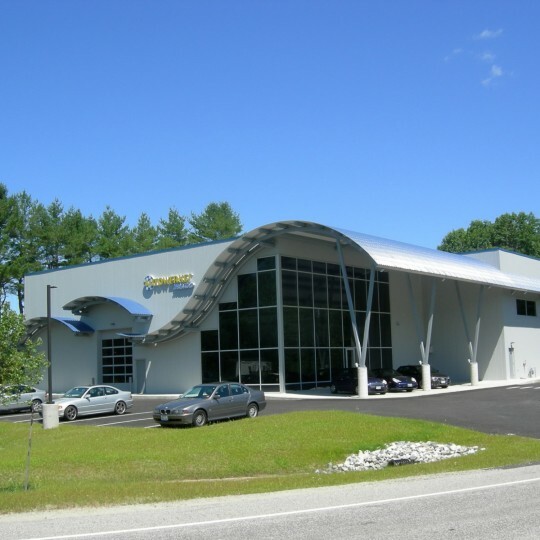 In a word, Canam Buildings quality is non-negotiable. To see the construction process as a slide show, please click on the first image. 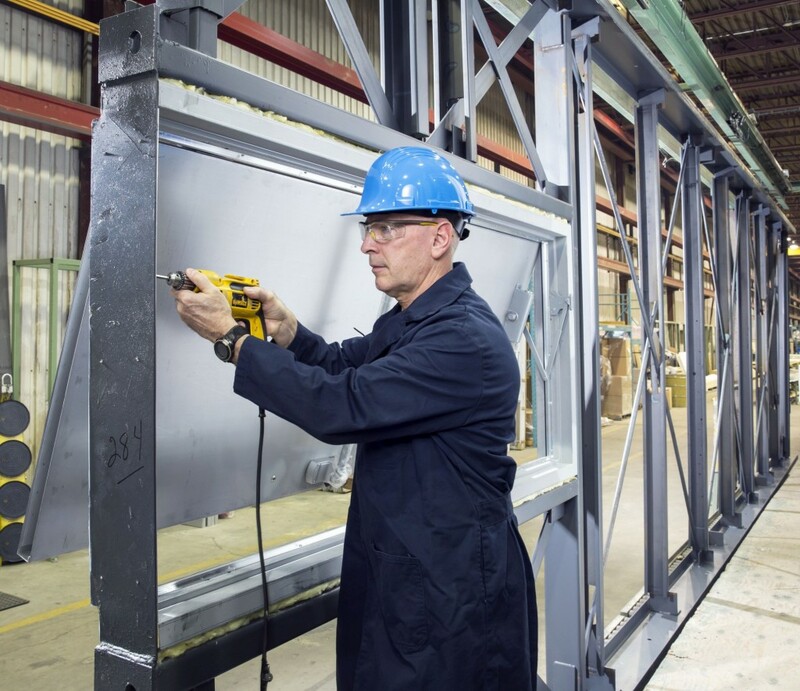 While the foundations are built at the job site, the Murox building system components are being fabricated under ideal conditions back at the plant. Special care is given to the installation of the insulating materials. 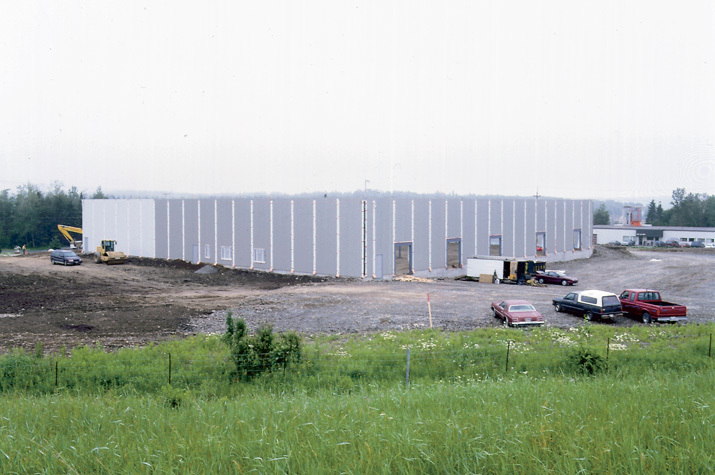 Factory installation of windows, man-doors and cladding. The windows, man-doors and cladding are slaso factory installed for perfect finishing work. 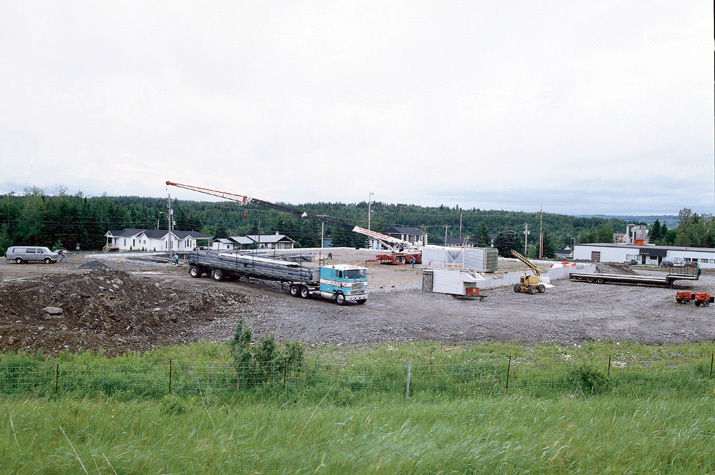 Murox building system components are delivered to the site on time. Respecting your schedule is our priority. Installation of the structure and panels begin simultaneously. Assembly of walls and structure continues and installation of the steel deck begins. Erection of the structure and panels including installation of the steel deck are completed. The other specialised workers can begin. The building shell is completed. The others specialised workers take charge of the site while our team do the finishing work. The ventilated thermal panel (VTP) developed by Canam Buildings is a solar collector that preheats incoming fresh air before it enters an air makeup unit. Reduce energy costs by up to 25%*. * Hypothetical performance based on simulations run on the SWift 99 software tool developed by NRCan. Negative pressure in the plenum causes air to be drawn through perforations at the base of this chamber. These perforations are located at 35.5 in. (90 cm) above the ground to prevent snow or ice from building up on the plenum chamber. Incoming fresh air is preheated as it travels up the wall, and its temperature can increase significantly during colder periods of the year. 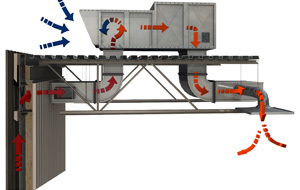 An opening at the top of the wall allows the solar-heated air to enter a duct connected to the ventilation unit. A damper located inside the duct is key in mixing and optimizing the fresh air/preheated air input. Erection of prefabricated Murox walls for Menuiserox, an industrial 55,000 ft2 (5,000 m2) in Beauceville completed in nine days. The Stageline Building is designed for maximum energy efficiency and integrates several components that allow for significant energy savings. The ventilated thermal panel (VTP) is a solar collector that preheats incoming fresh air before it enters the HVAC system. 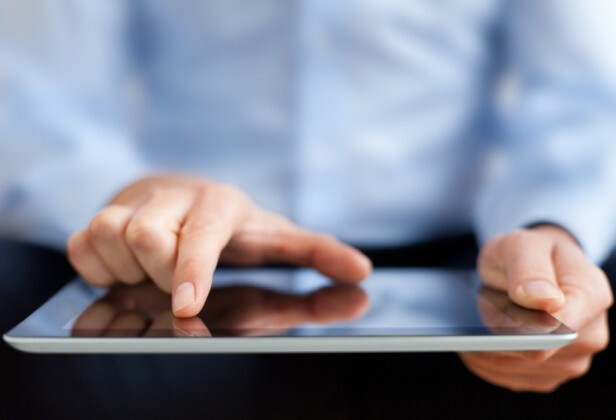 The most effective and rapid design-build solution.